The Materials Science Department pays tribute to the members who are no longer with us, and who have helped build and shape the Department into what it is today. 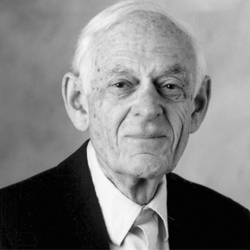 Morris E. Fine, the Walter P. Murphy Professor Emeritus of Materials Science and Engineering and Technological Institute Professor Emeritus of Materials Science and Engineering, passed away Oct. 1, 2015 at age 97.
and Engineering passed away July 31, 2018 at age 92. 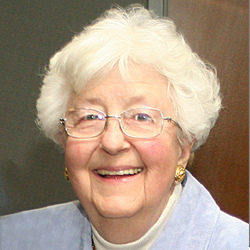 She was the first woman to chair a materials science department in the United States. 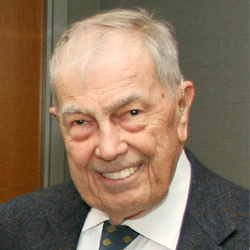 Johannes Weertman, Walter P. Murphy Professor Emeritus of Materials Science and Engineering at Northwestern University, passed away at age 93 on October 13. Weertman island, An island in the Antartic, was named in his honor for the work in geophysics and study of glaciers and ice sheets.